The Health Media was formed with great gusto in July 2015 by Anna Mickell and Barbara Fountain when they purchased the print products of Medimedia Ltd (formerly MIMS (NZ) Ltd, UBM Medica, CMP Medica, Medimedia (NZ) Ltd). Anna was a former general manager of pharmacy logistics company ProPharma and also a former employee of Medimedia, having managed the introduction of drug data directory MIMS into the country back in the early 2000s. Barbara was editor of New Zealand Doctor and managing editor of Medimedia at the time of the purchase. 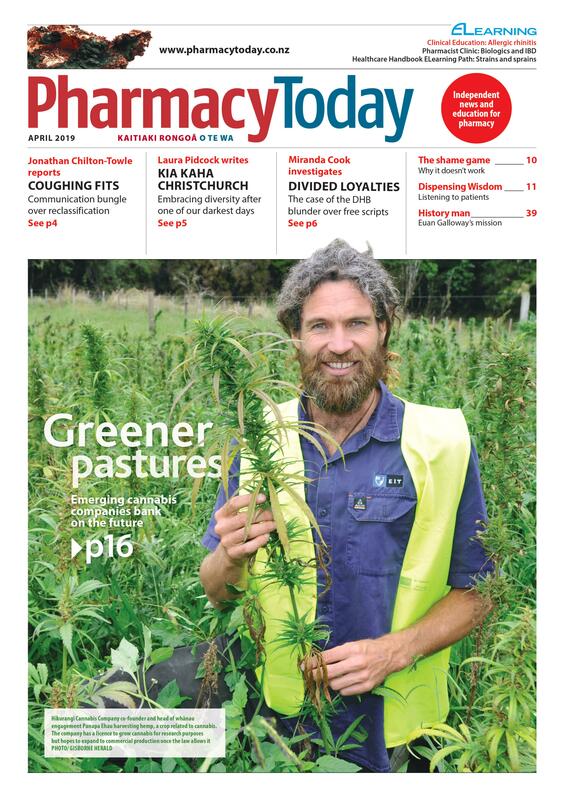 In additional to being the proud publisher of New Zealand Doctor, Pharmacy Today, The Healthcare Handbook and the Everybody Patient Information Sheets, The Health Media provides accredited ELearning Services for our New Zealand Doctor and Pharmacy Today subscribers, and other healthcare staff and professionals. We work, with great passion and independence, to connect our readers with each other and with the businesses and organisations who wish to communicate with them. As a result of this commitment, our products have been the leading providers of health sector news, opinion and education in New Zealand for well over two decades.